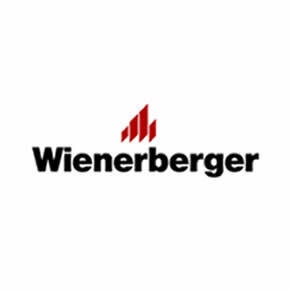 "Penter clay pavers from Wienerberger provide versatile options for adding accents to a garden landscape. Combining different sizes, colours and shapes gives a bit of variation in the garden. You can also produce attractive effects through the interplay with materials such as sandstone, basalt or granite. Whether you are looking for strict formality or a romantic design solution, Penter clay pavers make patios and gardens eye-catching." 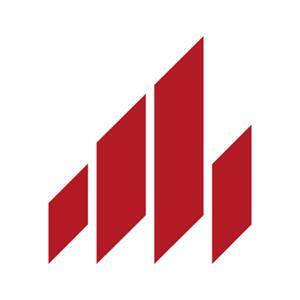 ACO Technologies has formed a partnership with Penter, the landscaping division of Wienerberger, to provide bespoke drainage systems on a project-by-project basis. 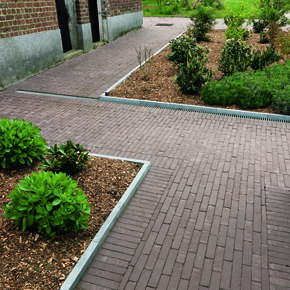 The pavers have been developed as a rustic-style alternative to standard clay pavers which are suitable for both domestic and commercial projects. 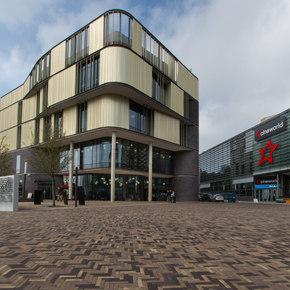 Wienerberger clay paving have been specified as a key material in the creation of a £250 million investment in Telford town centre.